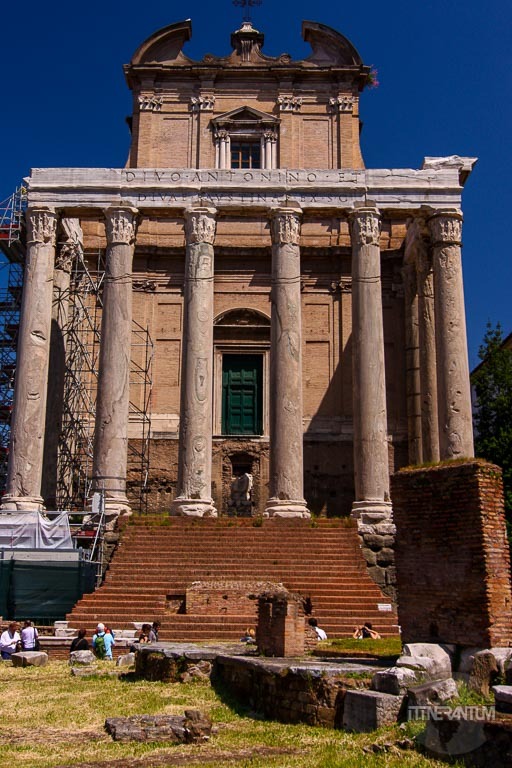 If you want to describe Rome you are never short of adjectives: beautiful, historical, mysterious, delightful, vibrant…..Did I mention beautiful? No wonder the old roman saying: “All roads lead to Rome” still have a meaning today. The Eternal City, Italy’s capital, the soul of the ancient world, is definitely one of the most visited cities in the world and tops the bucket lists of many travelers. 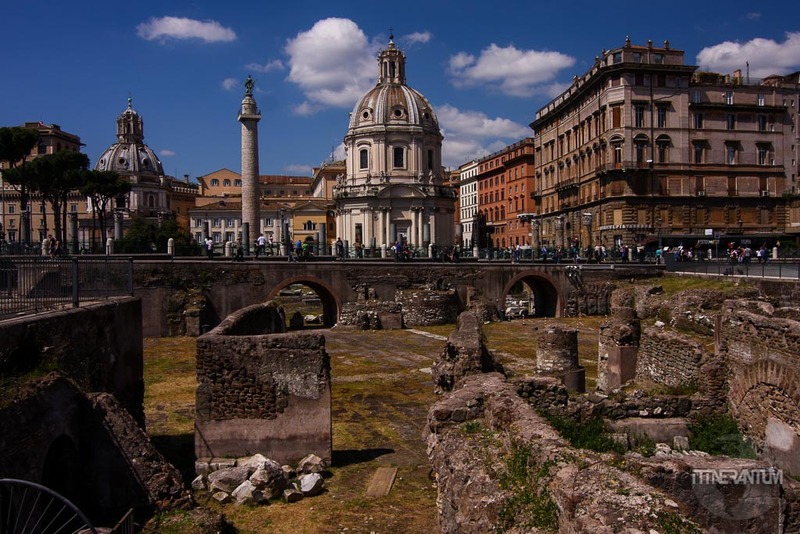 With so many historic sites (it is practically an open air museum), ruins, monuments, open-air markets, fountains, museums, pizza places and coffee shops, you could spend weeks exploring this wonderful city. 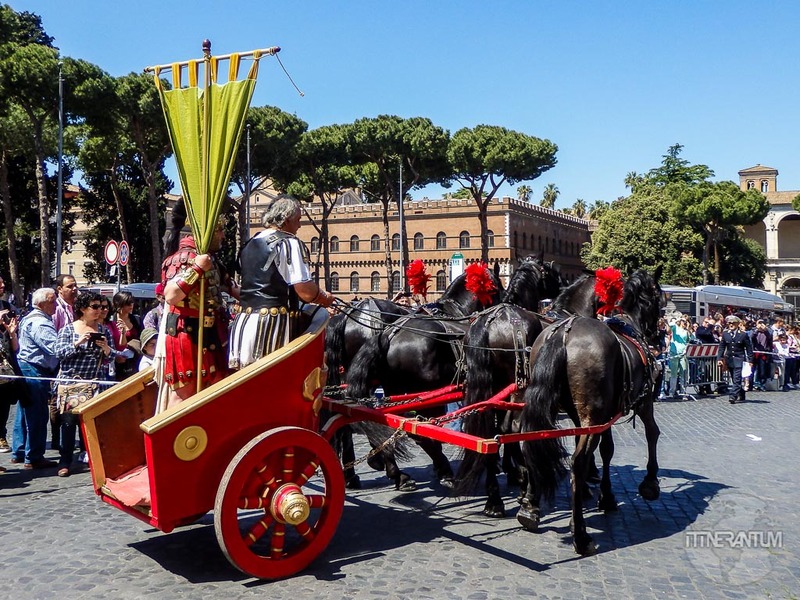 But of course, time is something not everyone can afford, so here is how you can make the most of a weekend in Rome if you’re planning carefully. There are a number of buses to choose from and a couple of trains, but I think that the T.A.M. bus is the most convenient, for 5€ one way or 8€ return. You should allow yourself 1 hour for the trip. There are also a SIT Bus and Terravission Shuttles which appear to have a more complicated ticketing system. You need to be at the Terravission terminal around 30 min before departure in order to get your ticket. 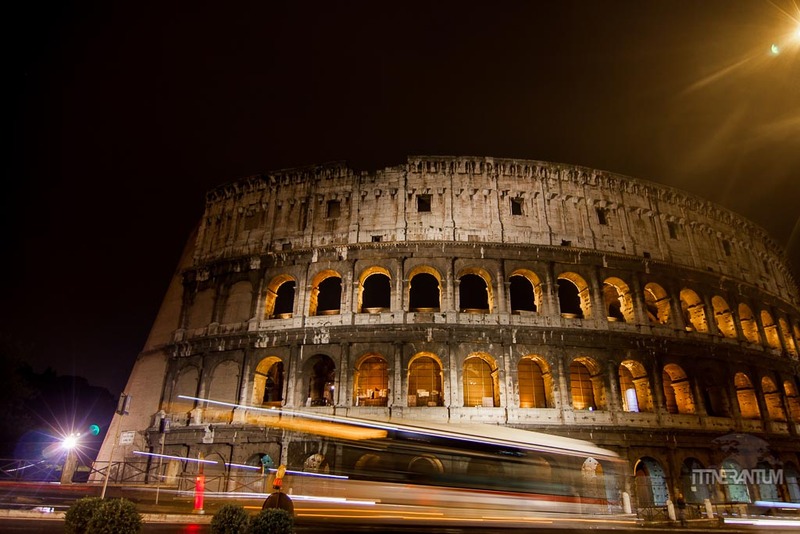 Rome is a very large city so where you stay depends on both your budget and how convenient you want your lodging to be. My advice, as always when it comes to big cities, is to find an accommodation as close as possible to the main attractions and/or a main public transport station, preferably metro, that still has affordable rates. As a result, probably the best area to stay would be Trastevere – not as expensive as the modern Rome city center, but still reasonably charming and very convenient. 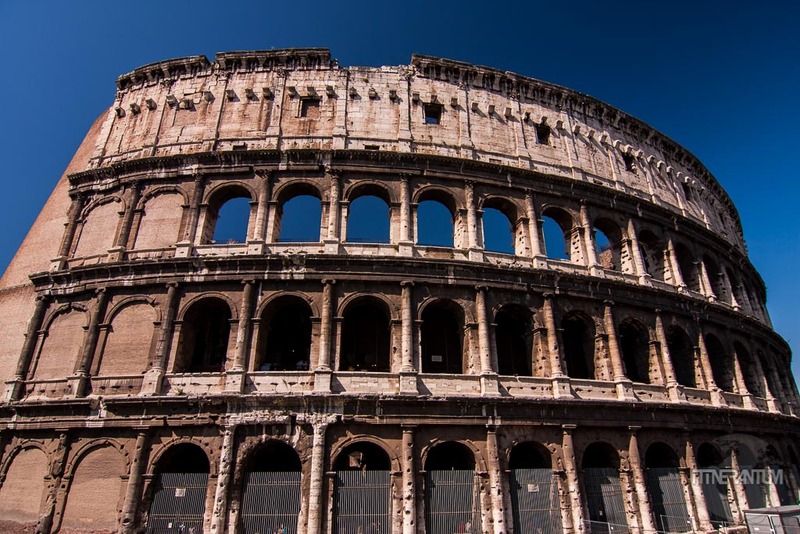 Also the area around Termini is very safe, despite its proximity to the train station – well connected in terms of transportation but most importantly, the cheapest accommodation in central Rome. We stayed at Sleeping Beauty, a lovely guesthouse near the San Giovani metro station, where we met the most helpful receptionist on the planet. With a history that stretches back two thousand five hundred years and a reputation of being the cradle of Western Civilization, you will always have a building, a monument, a ruin, a fountain to see. So prepare yourself (read legs) for a marathon, but I guarantee it will worth your while. 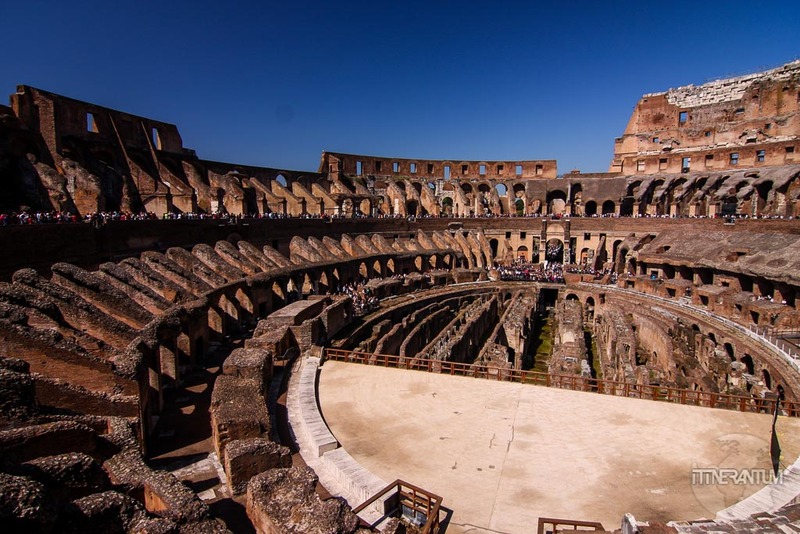 Here’s a checklist of the really famous tourist attractions that you really shouldn’t leave Rome without seeing – and some tips on how to get the best of the experience. 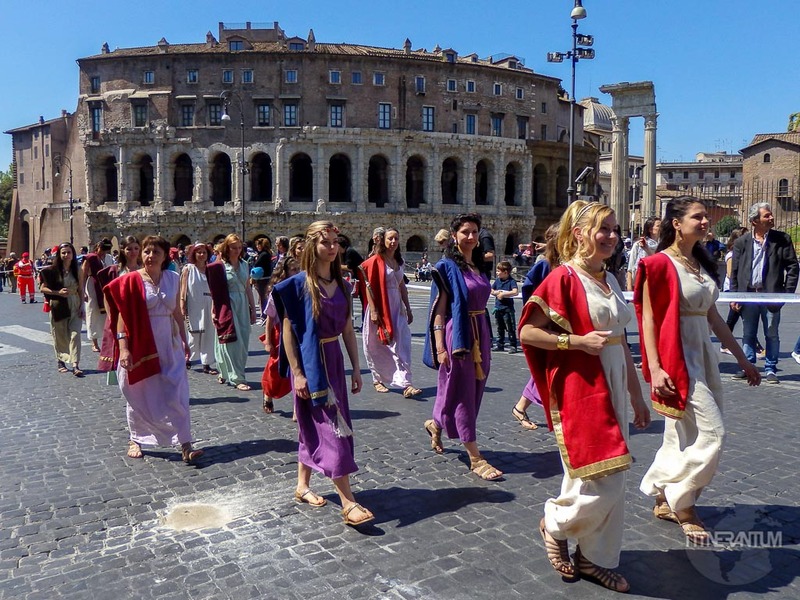 Day 1: Get ready to take the plunge into The Ancient City of Rome. 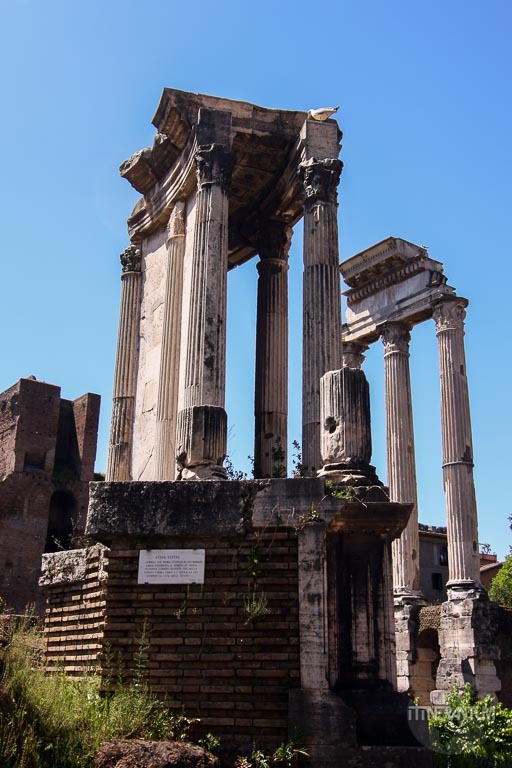 The Roman Forum – In the center of modern Rome lies what else if not the heart of ancient Rome. 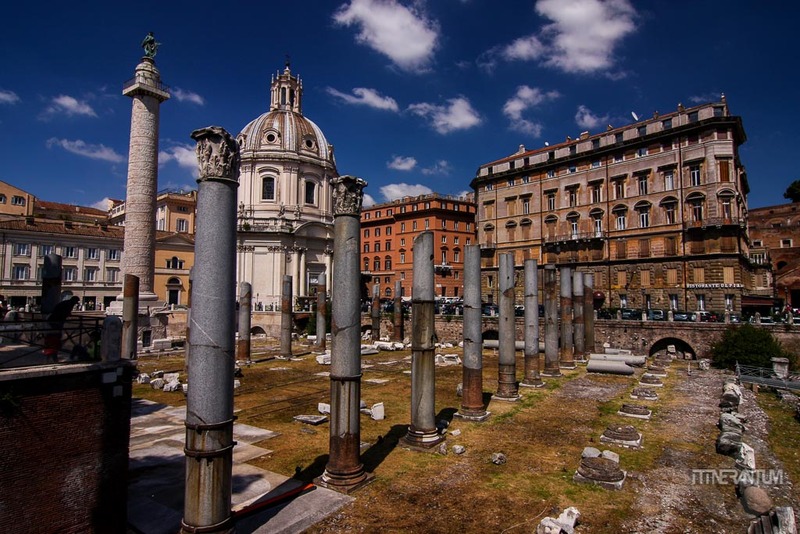 The oldest square in Rome was the center of social, religious and political life. 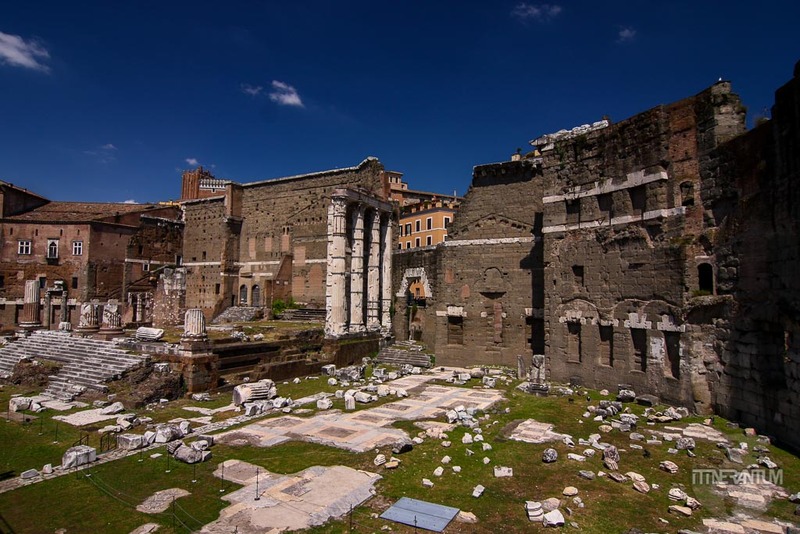 Here you’ll find the most important temples, administrative buildings, law courts, the place where senators met, the tribunes where the orators held their speeches. 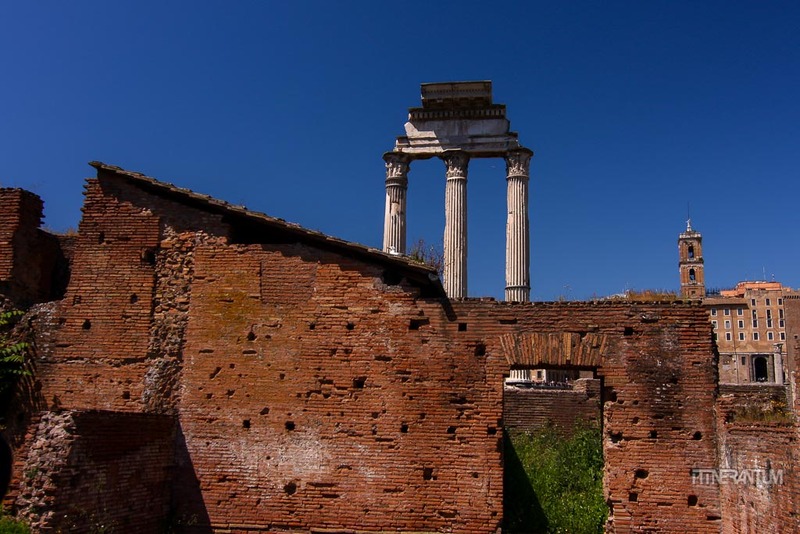 It stretches throughout the valley being dominated by the famous hills of the city: The Palatine, Romulus Hill and the Imperial Palace, and the Capitol – Saturn Hill. 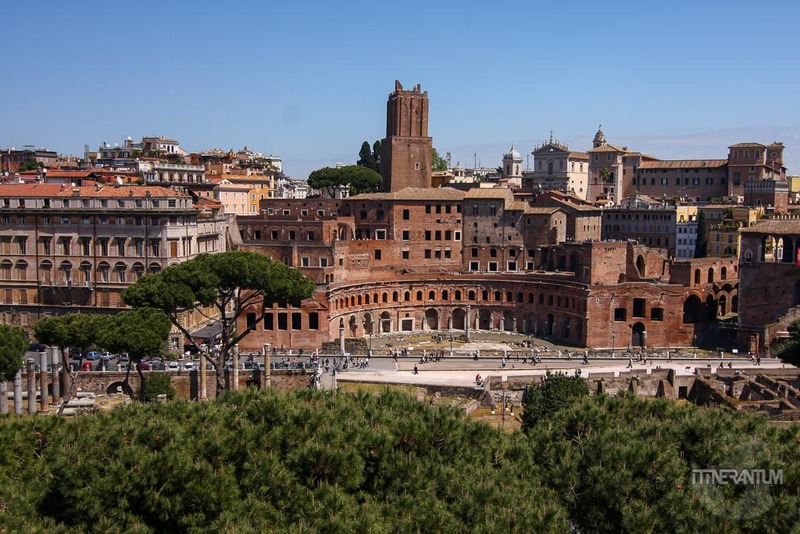 The Palatine Hill – with its prime location, sitting between Circo Massimo and the Roman Forum, is offering overwhelming views. 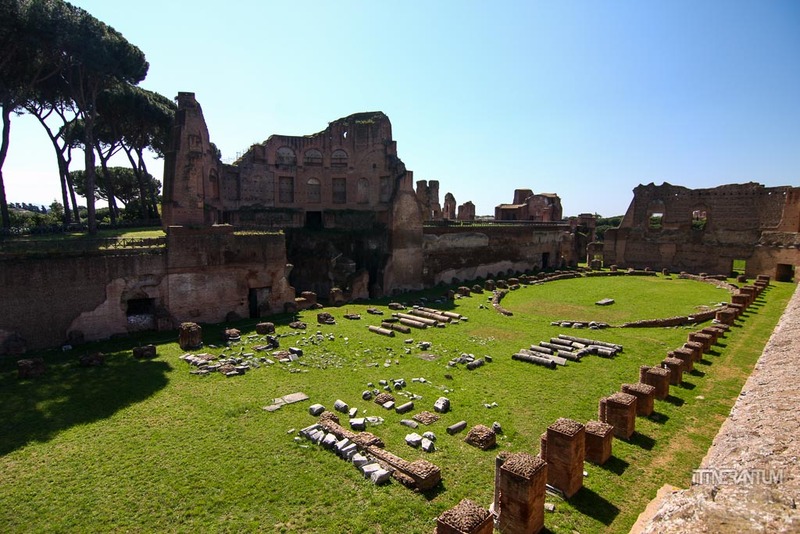 The Palatine Hill was a sign of wealth and elegance and sits at the origin of the word “palace”. If you plan on using the public transport a lot, I recommend getting the Roma Pass for either 3 days (36€) or 2 days (28€). Do the math and see if the first two entries included (no way around that, they have to be chronologically the first two), together with the free transportation, cover the cost of the objectives you plan to see. Otherwise, just buy the combined ticket valid for two days, which gives you access to The Colosseum, Roman Forum and the Palatine for 12€+2€. This is what we bought and it worked out fine. Just remember that the last two are considered a single site since they are connected and therefore can only be done in a single visit. Buying online will give you fast access so do yourself a favor and pay the 2€ extra to skip the queues; it will save you a lot of time. 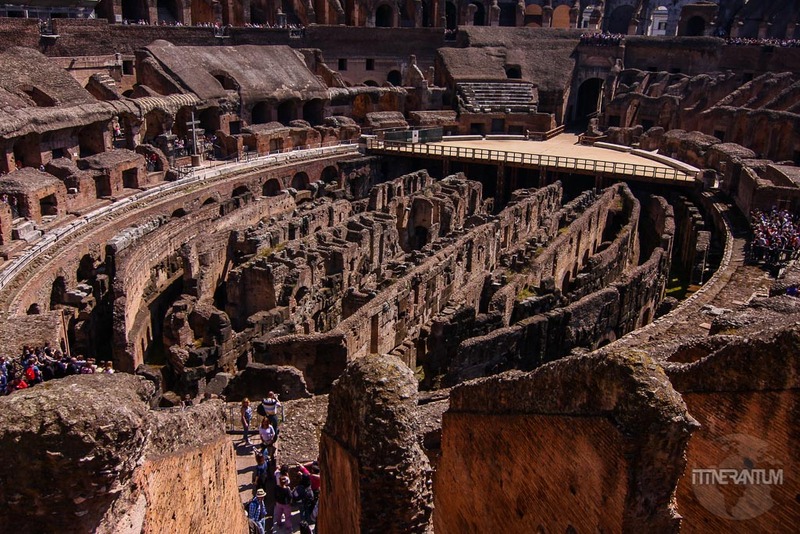 Or, if don’t have the necessary means to buy online, do this trick: walk to any of the entries to the Forum or Palatine Hill and buy the ticket from there, as most likely there will be no/less queues, and visit the Colosseum after these two sites, or the next day. 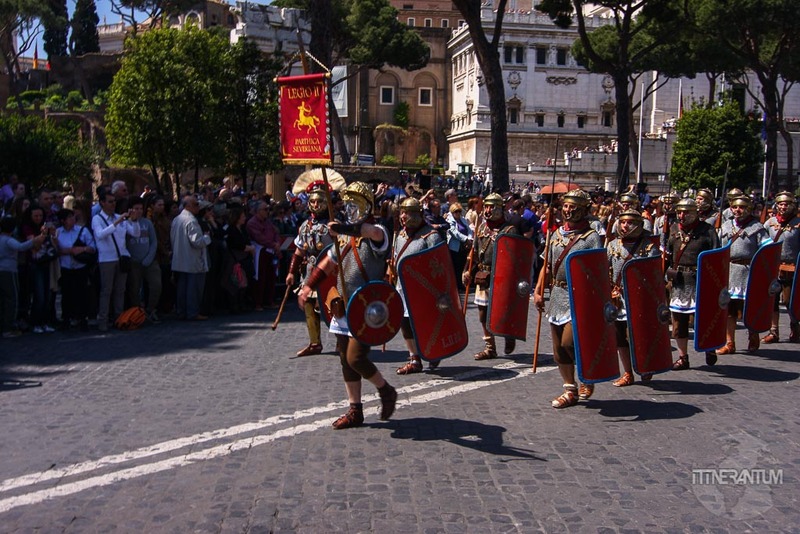 You will go straight in as the huge lines at Colosseum are for buying the tickets not for getting in. There is free admission for anybody under the age of 18. Beware backpacks or handbags as you might not be permitted entry if they are too large and there are no storage facilities. The definition of large is the guard’s judgement call. 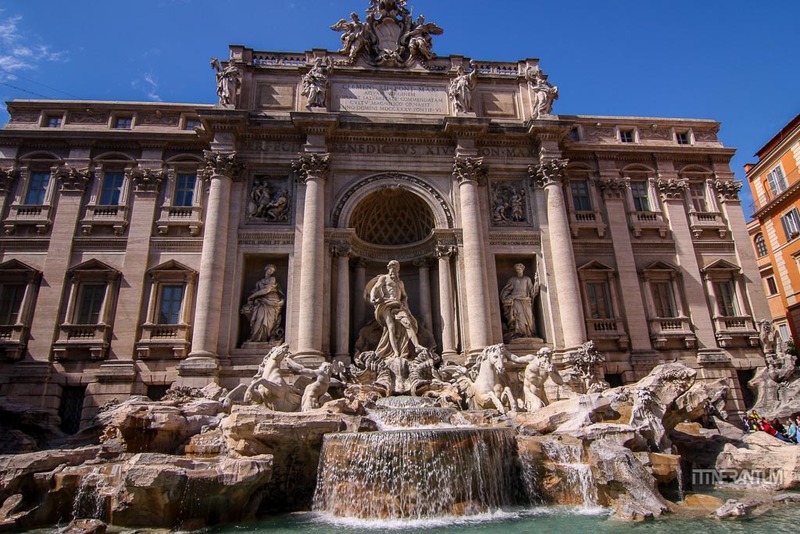 The Trevi Fountain – the largest and most famous fountain in Rome. Tradition has it, throw a coin into the water and you’ll return to Rome. No wonder they collect up to 2-3,000€ each morning from the bottom of the fountain, money donated to the Catholic Church. 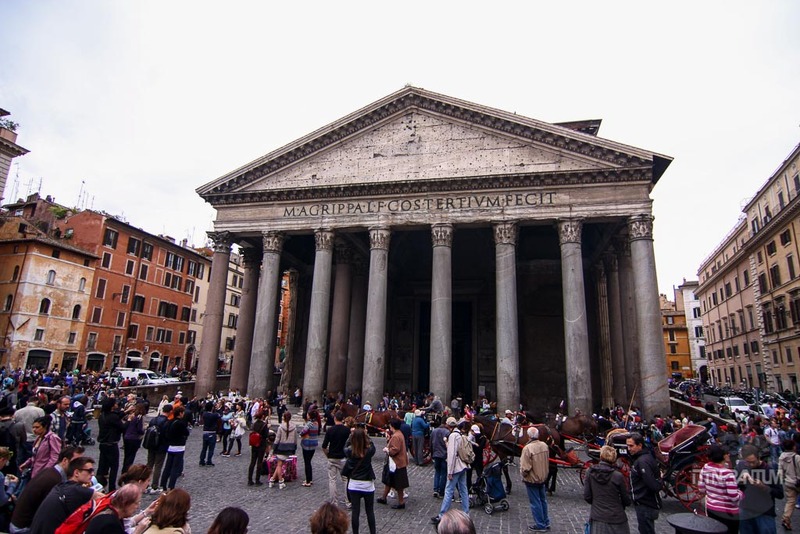 Pantheon – (Piazza della Rotonda) – built around 100 AD, is the only monument in the city which is still intact. 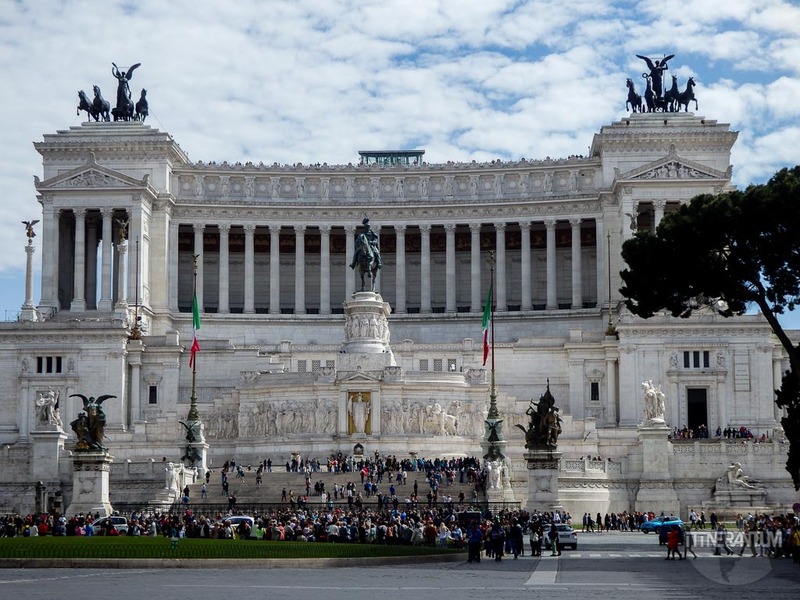 Look out for the tombs of the two kings buried here: Vittorio Emanuele II and Umberto I. 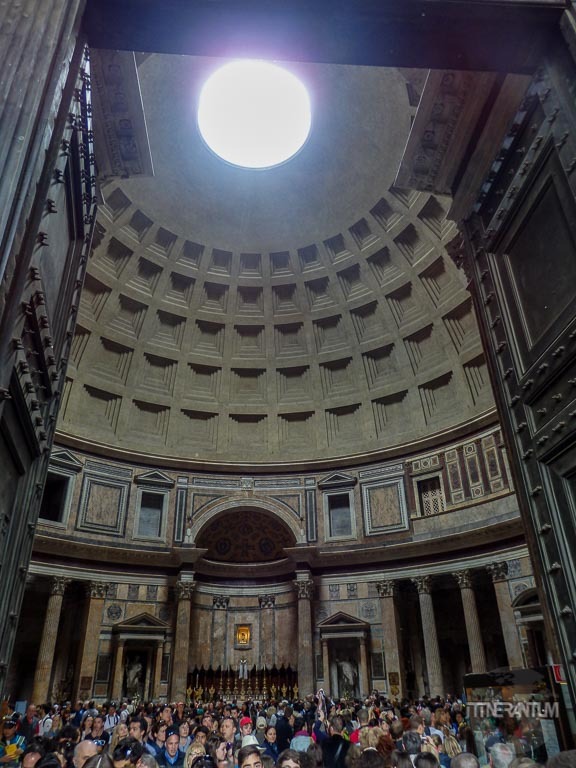 The Pantheon is now in use as a Catholic church. The visit is free. 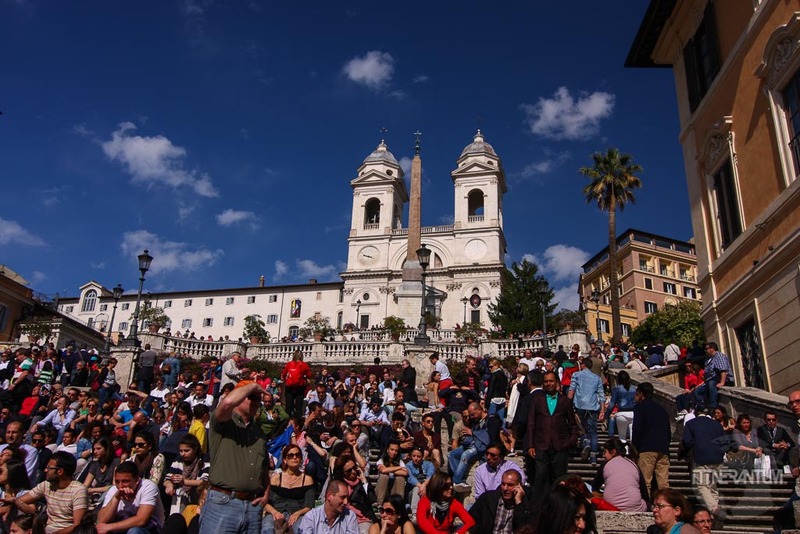 The Spanish Steps – not far from the Trevi Fountain, between Piazza di Spagna and Trinità de’ Monti, will make a perfect spot for people watching and also a great end to any day, as the place comes alive especially after dusk. Not that during the day is quiet…. 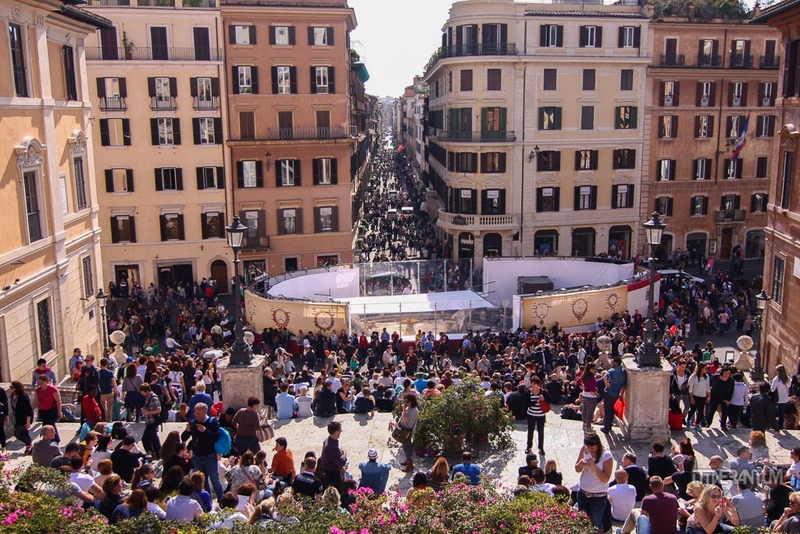 For those who have shopping in mind you have the Piazza di Spagna. Located north of the station with the same name, there’s something for every taste and every budget. 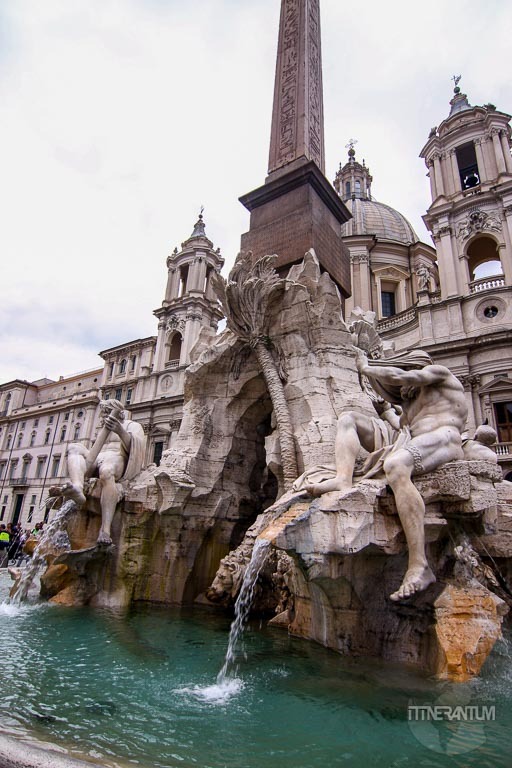 If you’re in the mood for some art you can visit the magnificent Borghese Gallery, a museum that has a significant collection of works by Bernini, Rafael, Caravaggio and Canova. 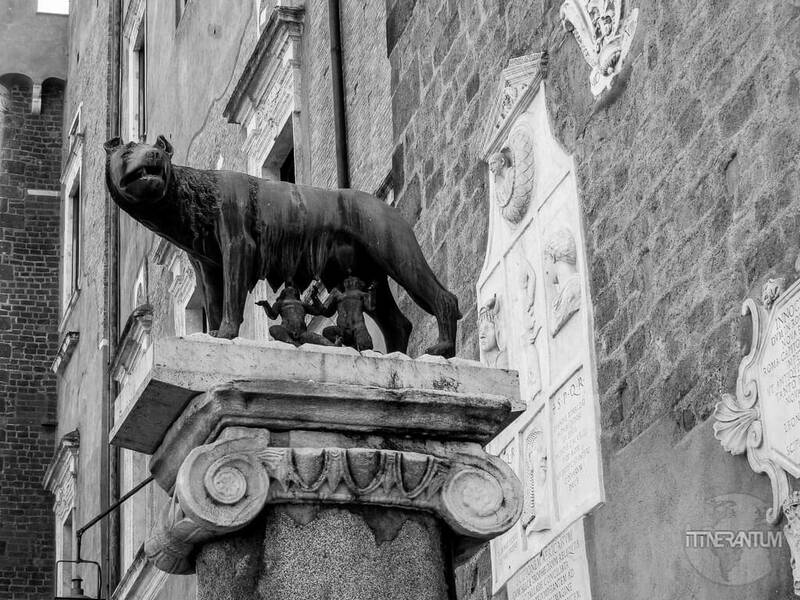 The Roman mascot is a she-wolf; legend has it that the founders of Rome, Romulus and Remus, were taken in by the she-wolf after being abandoned as babies by their uncle. You can see it at the Capitoline Hill. The She-Wolf is also used in Romania (my home country) as a symbol of its Latin origin. 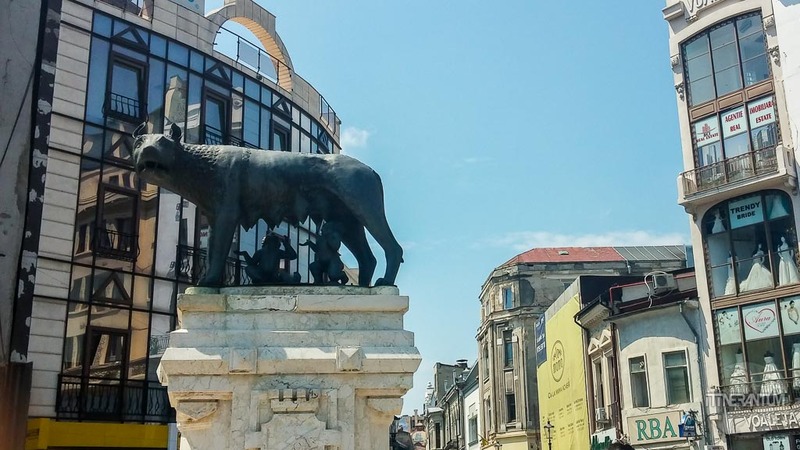 In Bucharest there is a replica of the original statue received as a gift from Italy. 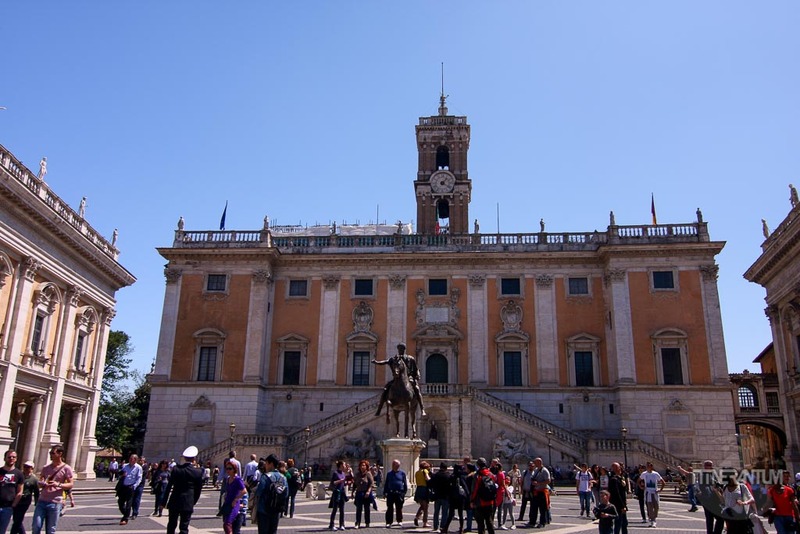 Capitoline Hill, the smallest of the seven hills in Rome, was the political and religious heart of Rome. Michelangelo totally transformed the hill summit by creating one of the most beautiful squares in Rome around the statue of Emperor Marcus Aurelius. 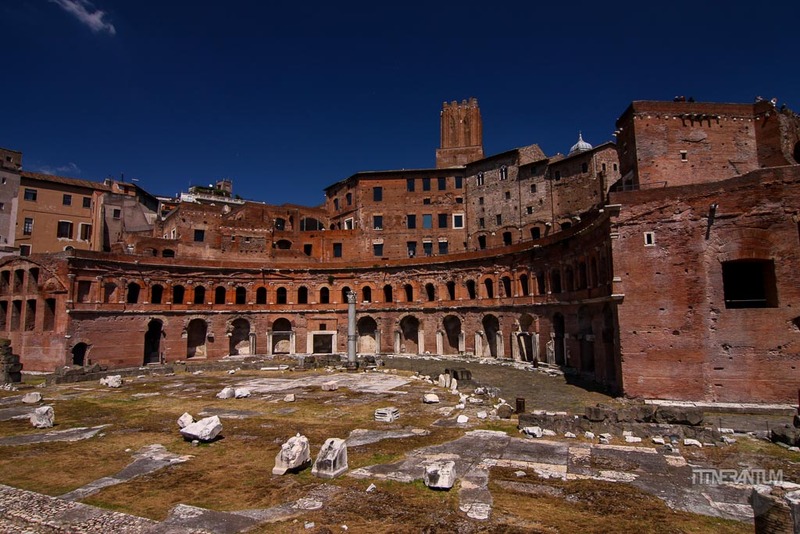 Along Via dei Fori Imperiali, not far from the Colosseum, you’ll find Trajan’s Market (Mercati di Traiano). If you want to visit it inside, which I totally recommend, the actual entrance is at Via Quattro Novembre, 94 or at the Foro Traiano. The place is amazing. It’s the first “shopping mall” ever built (100AD) and it takes you back in time, getting a real sense of the daily life for the romans. For an 14€ admission fee you are able to walk around in each individual “store” making it easy to imagine the hustle and bustle of hundreds of traders selling everything from oil and vegetables to silks and spices. 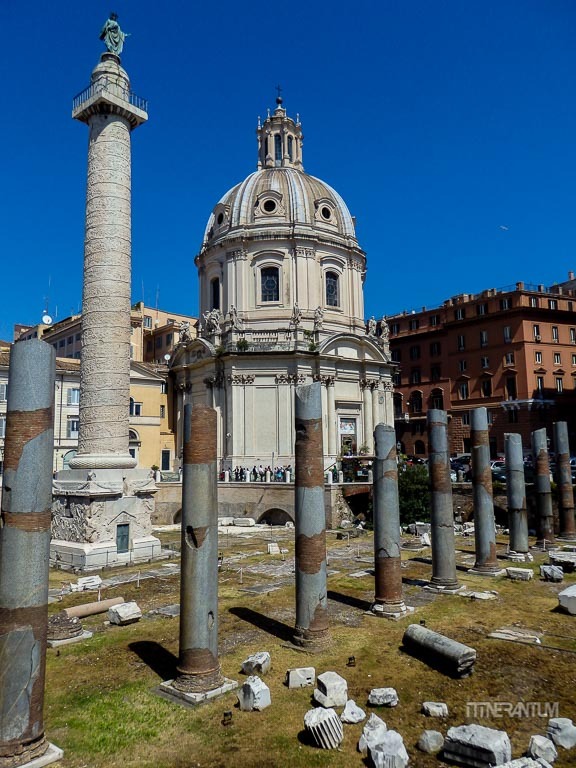 Before you reach Trajan’s Market, coming from Piazza Venezia, you’ll pass by Trajan’s Column and the church of Santa Maria di Loreto. 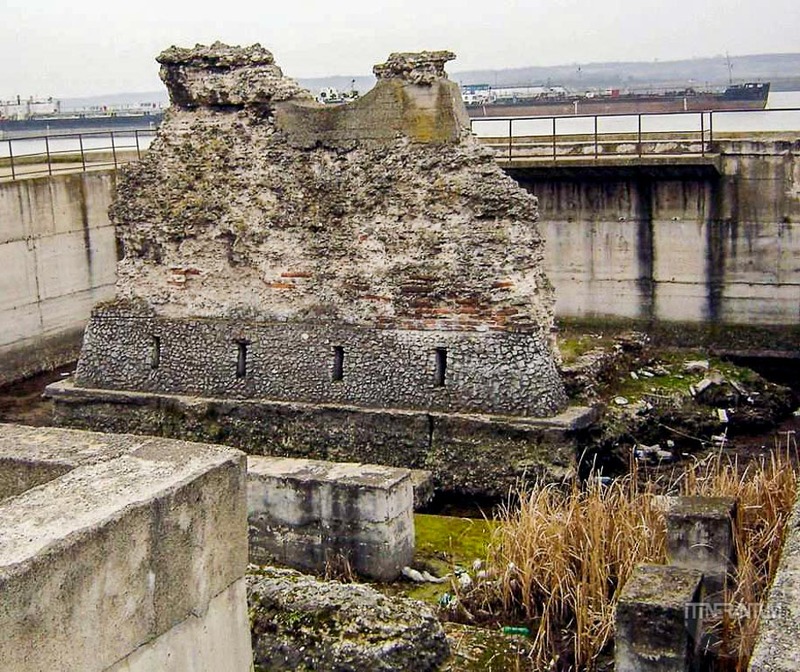 As the city’s landmarks crumbled, the 35 meters high column continued to stand and fascinate. The Column erected by the architect Apollodorus of Damascus, who also constructed Trajan’s Market, commemorates the victory over the empire of Dacia, now Romania, through 155 scenes depicting the marches and the arrival of tens of thousands of roman troops at the banks of the Danube river, crossing the river into Dacia over the extraordinary bridge built by the same architect, Apollodorus of Damascus, and the actual battle and victory over the Dacians. 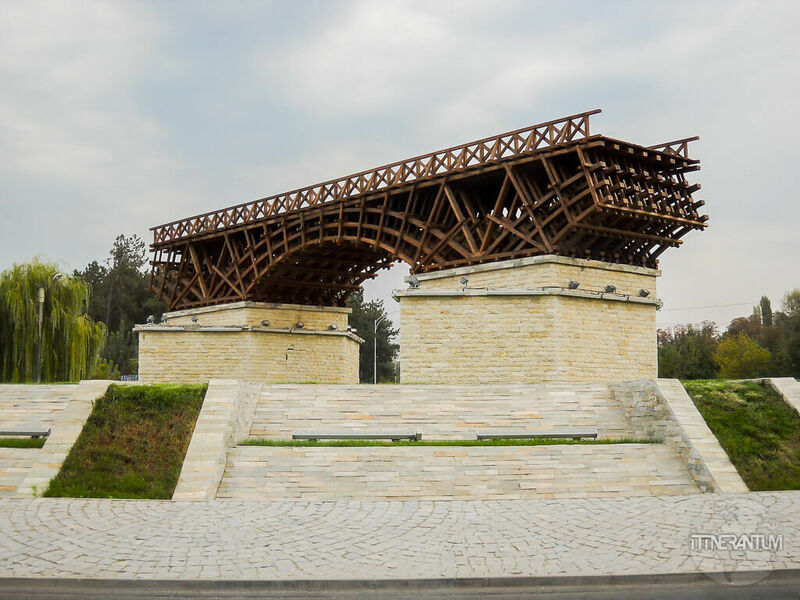 For me as a Romanian, the column has an even greater importance since it helps me realize how my ancestors looked like and how they fought the mighty Roman Empire trying to defend their territory, as well as taking great pride in the fact that, being conquered in the end, Dacia became a Roman territory. In time, the Latin language was imposed to the Dacians (which didn’t have a written language anyway). This is the reason why Romania is the only Latin country in the SE Europe, surrounded by Slavic countries. Later in history, when the unification of its three main territories gave birth to a new country, the roots and the origins had a decisive influence in choosing its name: Romania. 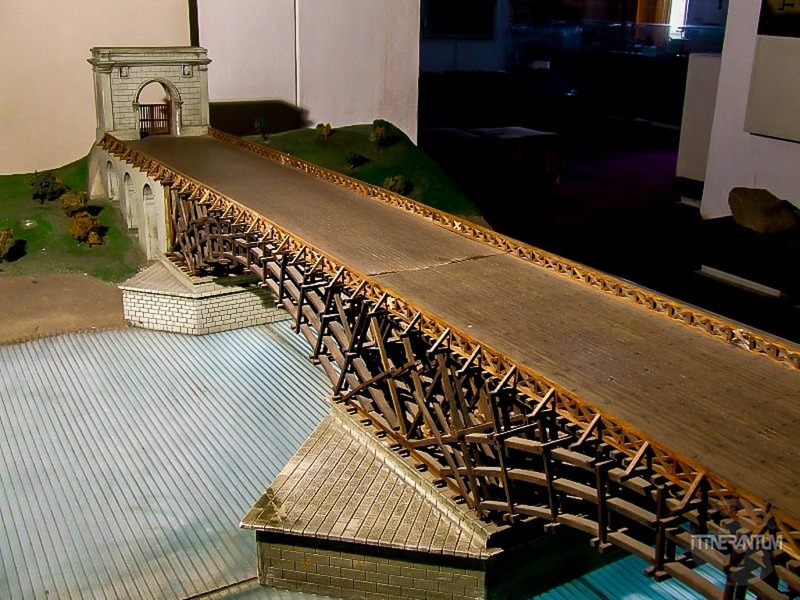 This is the bridge Apollodorus of Damascus built over the Danube river in 105AD as shown in this replica at Iron Gates Museum in my hometown, Drobeta-Turnu-Severin. 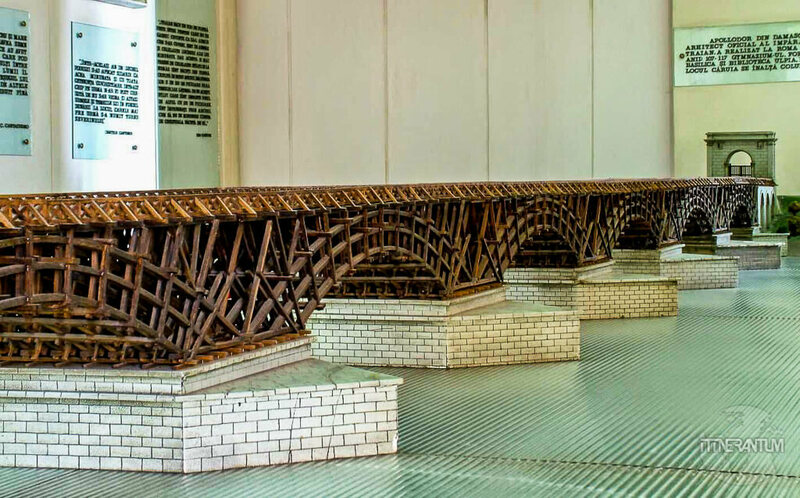 You can see the hexagonal concrete pillars, 20 of them, used as foundation for the wooden bridge. 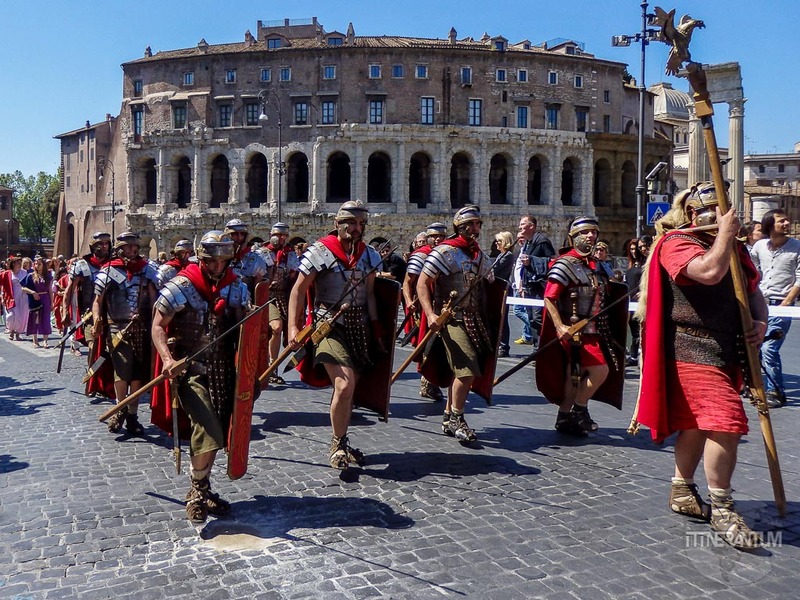 Tourist raps are everywhere and Rome is no exception. A good place to try some local food is Campo de Fiori; an open air market with lots of restaurants and food stalls. But if you are serious about food, Testaccio and Trastevere are two areas where you’ll definitely find good quality restaurants. I put together a list with some of the places recommended to us by our Italian friends or by various people during our visit. Don’t limit your visits to most famous sites only. 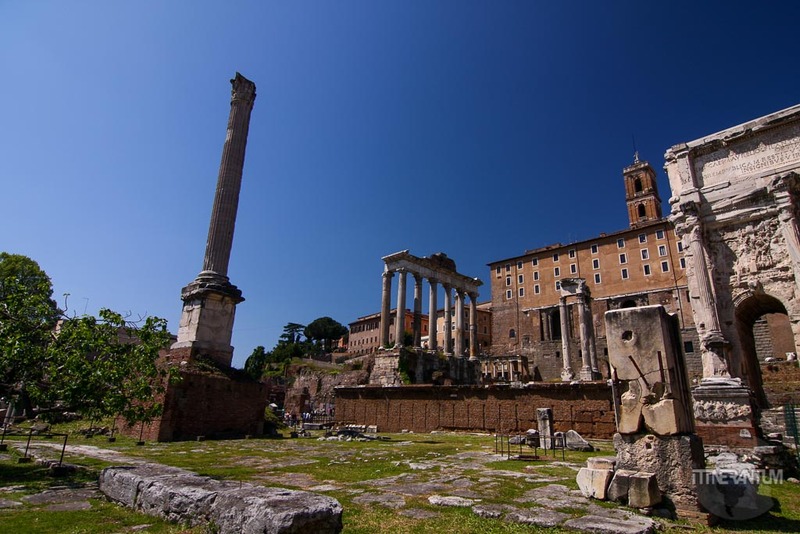 Rome is a great place to lose yourself and discover little streets or picturesque neighborhoods. We also visited The Vatican, how could we have not? You can read about it here. © 2016 itinerantum All Rights Reserved.